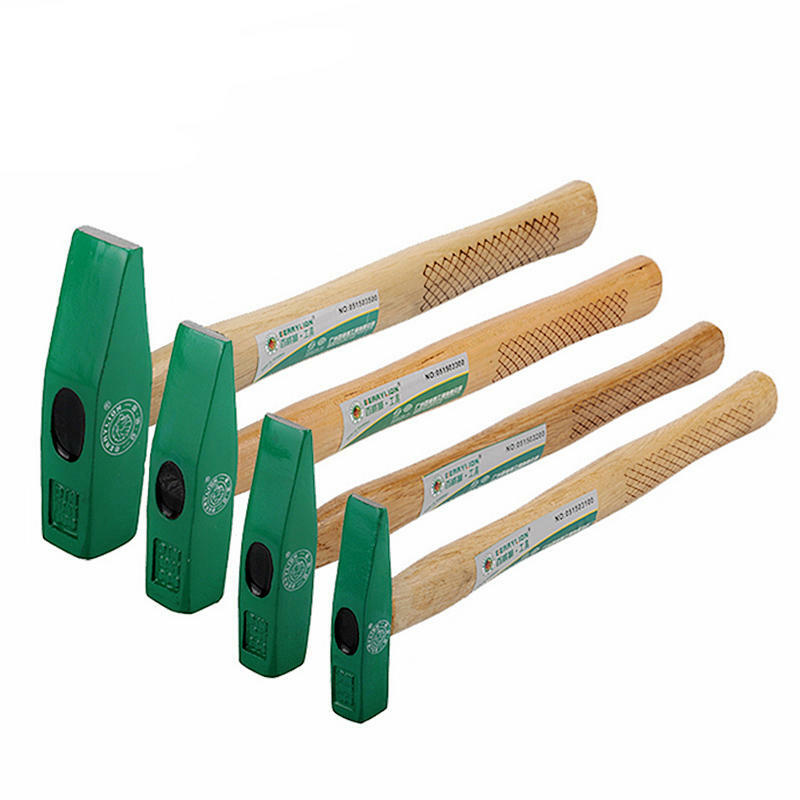 Hammer with high-quality high-carbon steel forging, durable. High-grade white wood handle, feel comfortable, effort. Handle with special safety buckle inlay process, excellent anti-off performance.